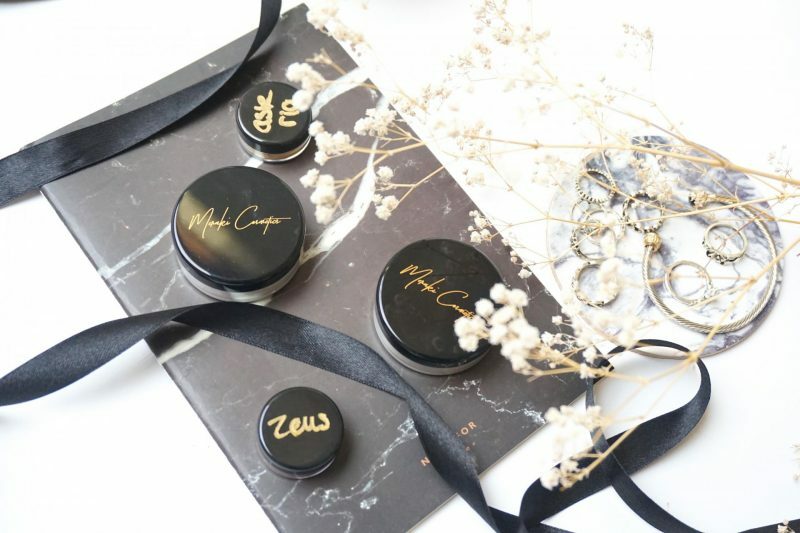 Today I’m going to talk about Meraki Cosmetics, a brand created by the Dutch MUA Kim ter Stege! I’m a big supporter of makeup brands which are created by Dutch people, we can support our Dutchies from time to time! They are just hidden treasures under the sea which needs a little bit more attention in my opinion. Kim ter Stege is a super creative makeup artist, you have to check out her Instagram! I follow her for a while and she definitely inspires me (I’m a makeup lover so I will never receive the results she does! :p). 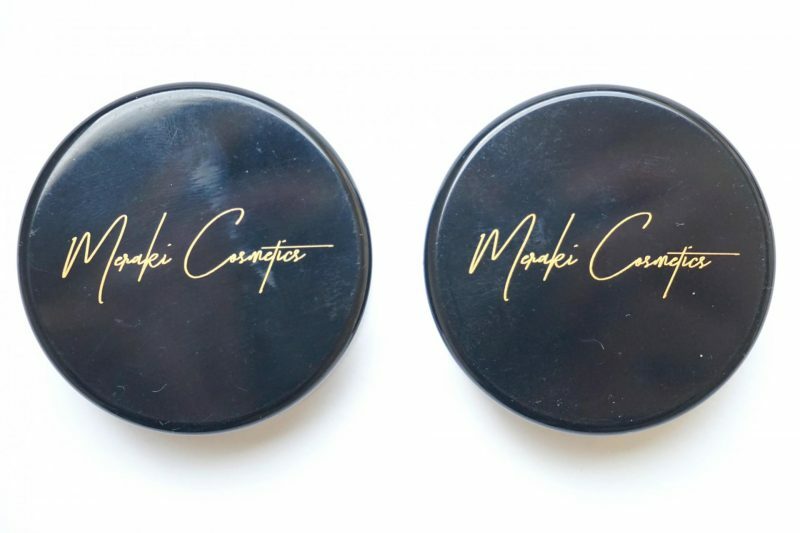 She made the big step to create her own makeup brand: Meraki Cosmetics. Isn’t this the cutest name? I received 2 highlighters and 2 samples from Kim. Getting curious? Let’s get started! 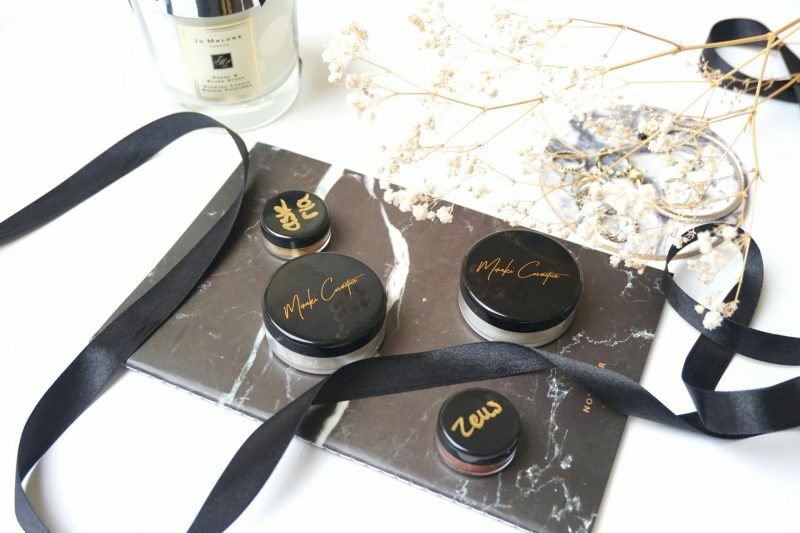 Meraki Cosmetics is created by the talented Dutch MUA Kim ter Stege. She already knew when she was a little girl that she wanted to create her own makeup line. 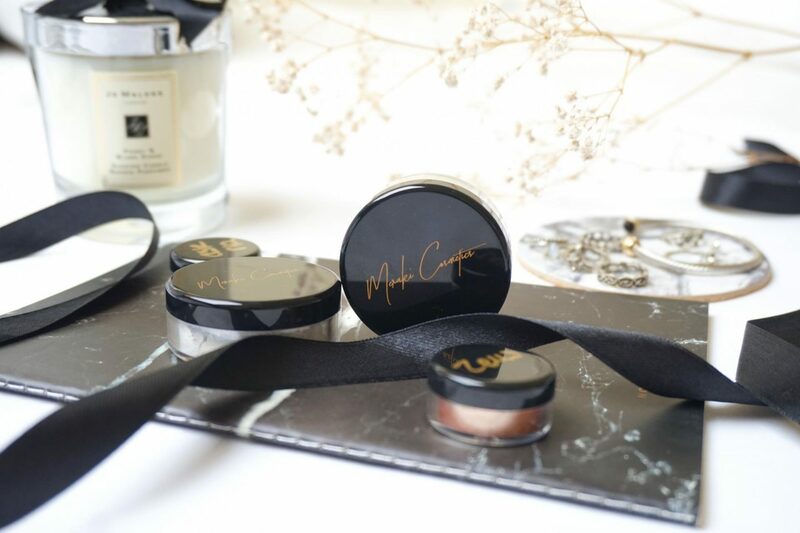 Now, a couple years later she realised her dream and brought Meraki Cosmetics! The meaning behind “Meraki” is that you put all your creativity, soul and love into something. This is a word that modern Greeks often use to describe doing something with soul, creativity, or love — when you put “something of yourself” into what you’re doing, whatever it may be. Khione is a highly glowing snow white loose highlighter powder and Zelus is a white with rose golden reflects loose highlighter powder. Suitable for the fairest skin tones out there. With versatility in use, this product can be used on your face, eyes, lips and body. All of our highlighters are highly pigmented and super finely milled.All of our highlighters are highly pigmented and super finely milled. 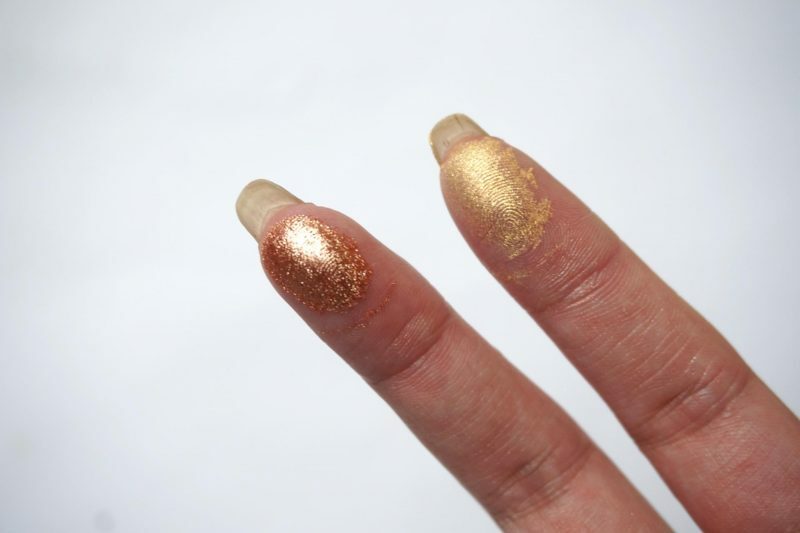 Due to them being very pigmented, we suggest to use a light touch at first, so they may be built up to your liking. Or using a bit of MAC Fix+ for that ultimate glow! Khione (Ancient Greek: χιών) was the Greek Goddess of the Snow.ultimate glow! Zelus ( /ˈziːləs/ Greek: Ζῆλος) personifies dedication, emulation, eager rivalry, envy, jealousy, and zeal. Jar with 4g of product | Our highly pigmented loose highlighters are versatile in use and are safe to use on the eyes, lips, face and body. The jars have a simple but classic look. I love how the brand name is printed on with gold letters! Can we also talk about the font she used for her brand? This is a font I would use for a tattoo, it will look amazing on everyone. And if you follow me close on Instagram you may have seen this jaw a few times in my flatlays. I just love these simple black look in my pictures! Kim used a cute little jar for the samples. I mean, she putted the loose powder in the exact same jar only in a mini size! She spent so much attention on the packaging. I never expected the samples in this kind of thing (I thought maybe a cheap plastic see through jar) so I’m really happy with them! The inside of the jar has a lid with on one side holes to pour the powder out of the jar. I was a bit afraid that the powder would be all over the place when you open it but that wasn’t the case. It is very easy to pour the powder into the lid to pick it up with your brush or dipping your fingers. The shades I picked out are Khione and Zelus. I choose these two because I’m always looking for a cool tint. The Khione has a white/blue and a little bit of purple undertone to me. With my NC20 skin this shade will look amazing, especially during the cold days when I’m feeling like an Ice Queen! Zelus looked at first a bit gold/yellow to me, but when you swatch it the pink undertone is clearly visible on the skin! This might be my favorite shade because it color really depends on how you look at it. 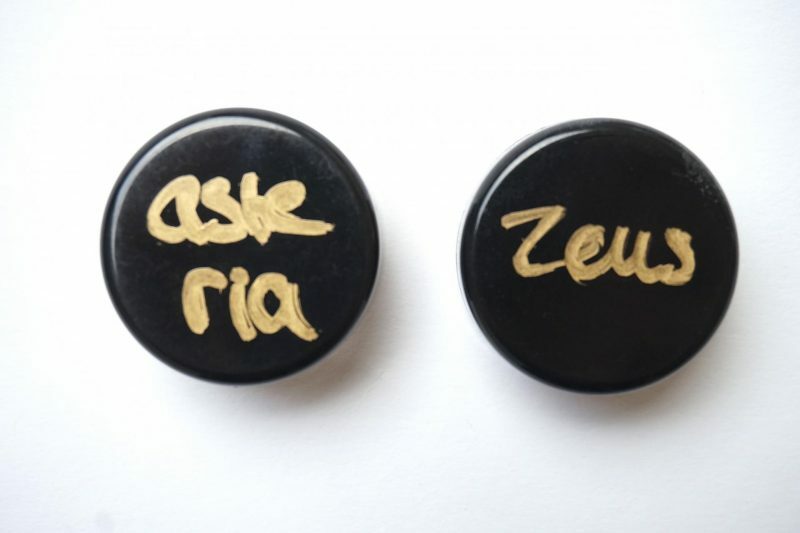 The two samples are Asteria and Zeus. 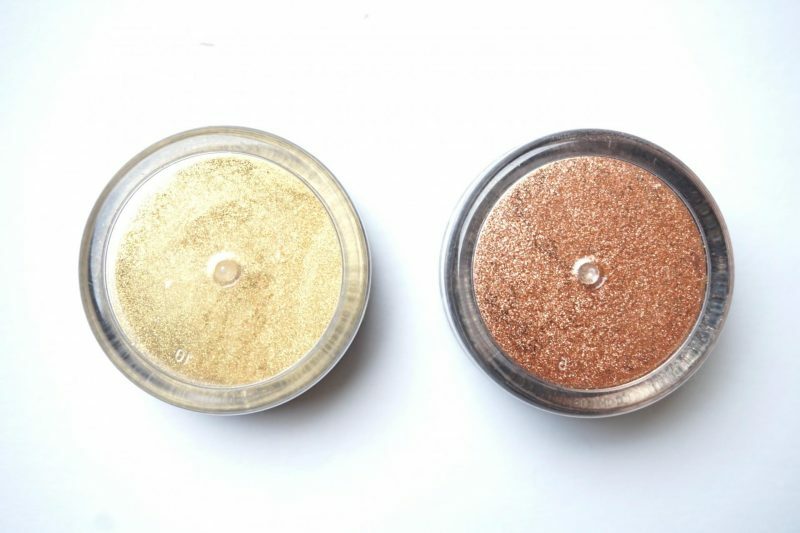 These are also loose powder highlighters, but these shades are perfect to use as an eyeshadow because they are so pigmented and rich. At first the shade Zeuse looked the most pretty to me. I’m a big lover of gold/warm eyeshadows so it was the first one I tried out on my eyelids. 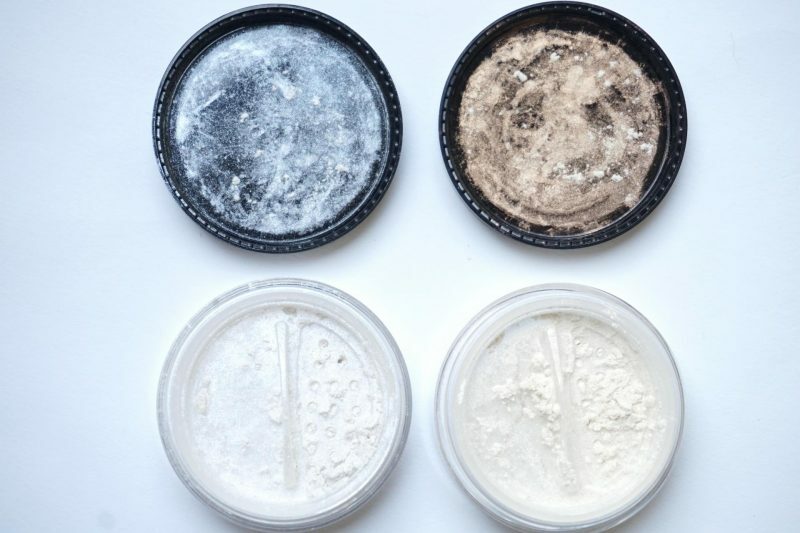 I was so excited to try these loose powder highlighters. This was the first time I used a loose powder as a highlighter. My all time favorite highlighter is the one by Jeffree Star Cosmetics: Skin Frost in Lavander Snow. I made a review about this highlighter before on my blog and I raved many times on my Instagram about these products. Lavander Snow looks similar to Khione, so I was curious if they would perform the same. The moment I opened the jar I noticed how fluffy and light the powder looked like. It didn’t look like it was powder, more like a creamy consistency until you move the jar. I can tell you, from that moment on I knew this was going to be a big hit. The loose powder doesn’t contain any weird fragrances. It is totally perfume free to me so no worries about getting irritations or an overwhelming scent. I think this powder is really safe to use because it is cruelty free and vegan. I know because I accidentally eat some powder when I bit on my nails (yes, I still have the bad habit to chew on my nails and I just swatched the powder when I did this). No weird taste so you can even eat it, but I won’t recommend you to do it! Okay, enough weird information. 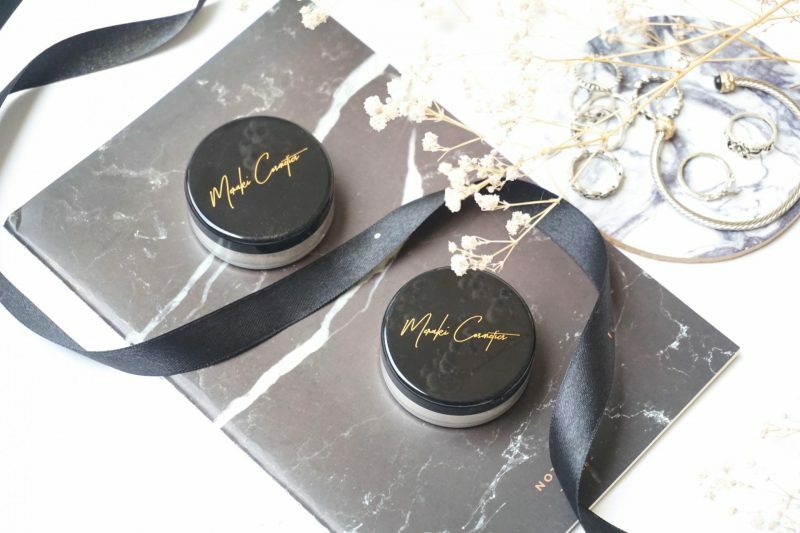 How did I experience the loose powder highlighter? Well, the moment I dipped my Wayne Goss The Air Brush into the powder, I notice that the powder is really light. When apply it on my cheeks and nose bridge it created a light soft finish on my skin. It looked natural but buildable. So I dipped my brush the second this into the powder (notice: I always start with a small amount of powder instead of crazy dipping your brush into the jar) and this layer still looked flawless on my skin. I do have to mention that my dry patches were a little bis visible but I experience that with every powder. The results are super natural! I doesn’t look like you are wearing powder on the cheeks or wherever you applied the powder. When you are more of the glamorous looks, just apply a second layer which will not create a cakey effect on the skin. I just love how this powder looks like on my skin. With the Jeffree Satr Skin Frost you immediately see that I’m wearing highlighter because it is really ‘there’. With the Meraki Cosmetics the glow is visible but it looks like it comes from ‘within’. Maybe this is the worst review I’ve ever wrote because I can’t really describe the way I want it. I just want to make clear that this powder doesn’t looks like powder in the jar, doesn’t look like you are wearing highlighter on you skin BUT makes you look fabulous and glowy! The same about the samples because they are practically the same product but these are also perfect to use as an eyeshadow. I just love how Zeus looks like o my eyes. 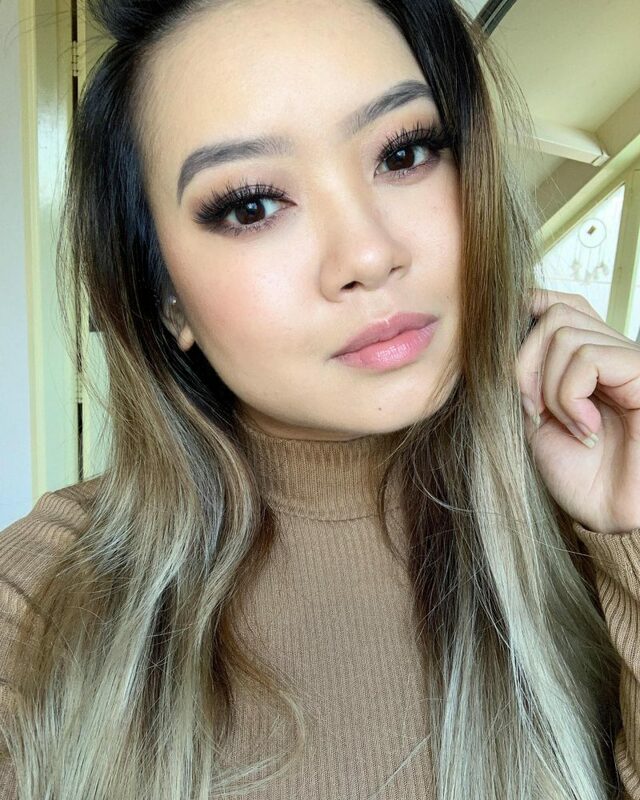 It really makes my eye pop and with a little bit of MAC Fix+ it stays for a very long time! 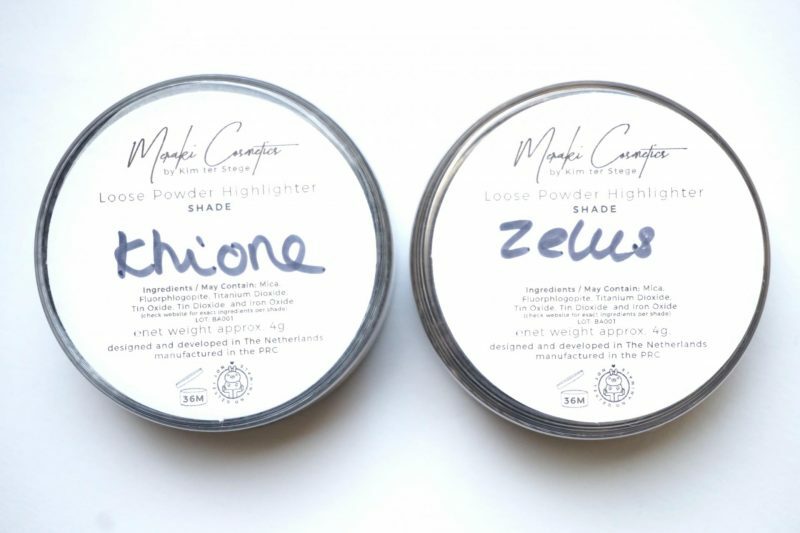 I think it is pretty clear that I’m really excited about these loose powder highlighters. 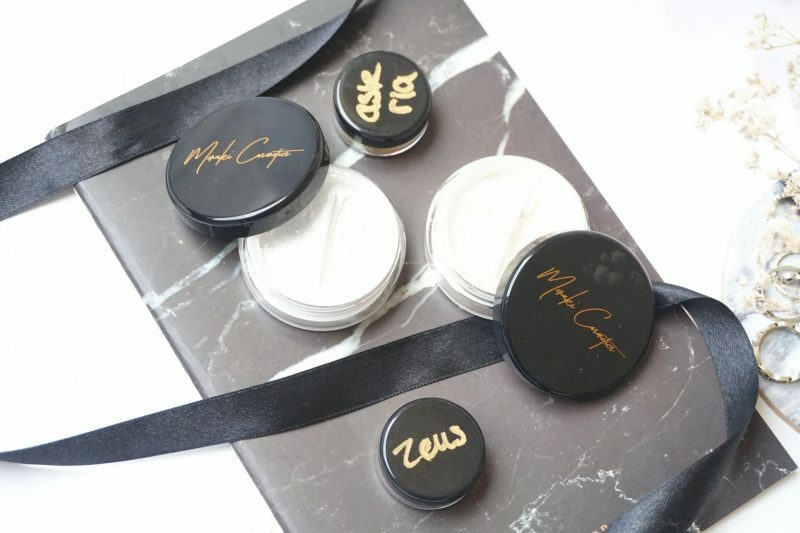 I didn’t expect to like them because I never use any loose powder products except for finishing powders. 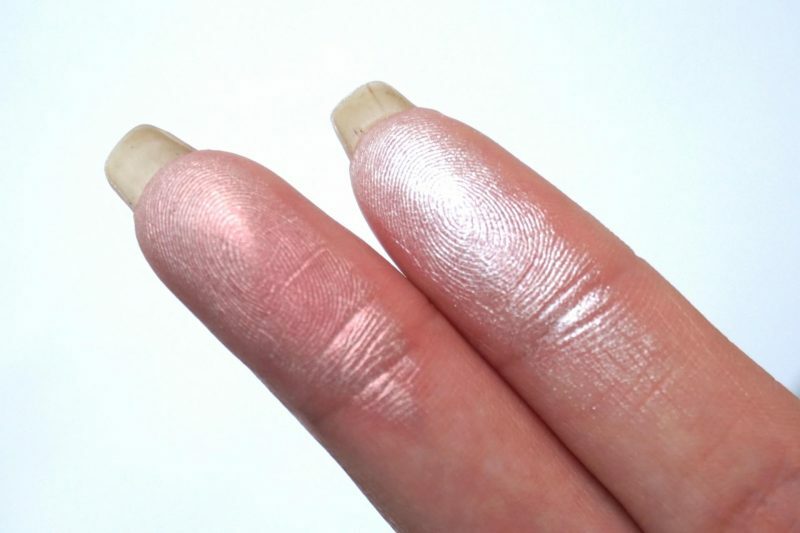 I’m so surprised how natural and beautiful these highlighter look on my skin! It is creamy, you can build up the amount of product, the color looks gorgeous on my NC20 skin and the packaging is super cute! The only thing I have to say about the loose powder highlighters is that .. I can’t come up with something? I really don’t have anything negative to say about Kim’s products and I’m not getting paid for this to say those sweets things (to be clear, I’ve never been paid to do a review! So, now you know (: ). Do you believe me now? If you are looking for a cruelty free product AND vegan, something different from all the other highlighters on the market, a product with a cute packaging but also an amazing product? This is what you are looking for! I can recommend you the Khione shade, this one is my favorite shade of them all! Meraki Cosmetics offers many other shade but this one is the most beautiful on my opinion. and psssst, they are launching 2 new shades very soon! Thanks darling! Yess these products are really worth your money and they perform so wel!